How cute are these pears??!! Last week I started to get back into some sort of routine and worked on a few orders. 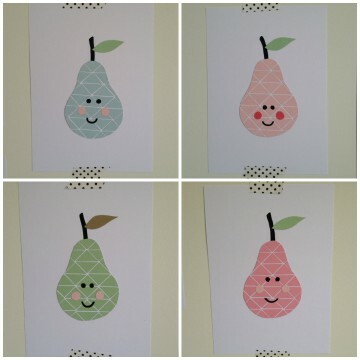 I also made some of these geometric pears. They were a hit at the markets in the lead up to Christmas and I thought I would see if they are still popular. 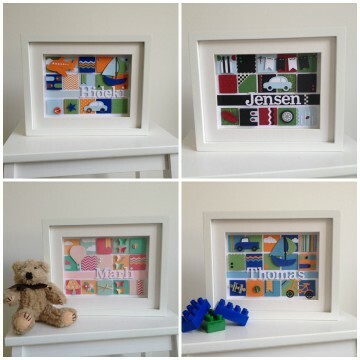 I cant believe I am doing a market on Sunday. My first one for 2015. It scares me. Perhaps as I don’t have my setup equipment all organised. Actually, I don’t know where half of it is. The last time I saw my display stand was Christmas Day…. I think I need to add this to my to do list for tomorrow! Category : The Week That Was.